Hello and welcome to Sportskeeda's Daily Transfer Roundup. 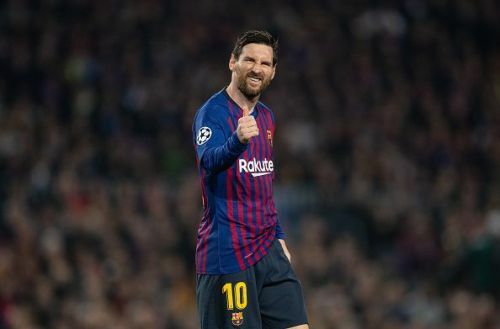 Let's take a look at the top transfer news, rumours and updates that made headlines on 17 April 2019. Sadio Mane has ruled out the possibility of a summer move to Real Madrid amid intense speculation. 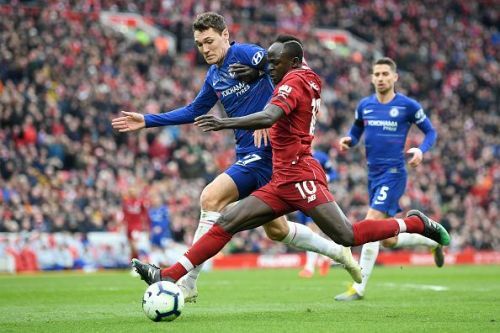 Mane, who has been one of Liverpool's leading lights as they continue to challenge for the Premier League and UEFA Champions League title, isn't fazed by the interest in him and instead wants to kick on at Anfield and become a club legend. "Of course I want to be a legend not only for Liverpool but also in the Premier League story and that is one of my targets. I will do everything possible to achieve everything." "Reaching 100 games means a lot to me. To play these many games for a club like Liverpool is incredible. Like I have always said, I am very happy to play for this club and every single day I am enjoying being here and trying to do everything to win something for this club." Real Madrid have struggled greatly to replace Cristiano Ronaldo and his goals and are now out of all competitions with only their pride - whatever's left of it - to play for in the final few weeks of the season. Sadio Mane has been one of the more prominent names that have been whispered along with Real Madrid as Zinedine Zidane looks to oversee a massive summer squad overhaul. Now that Mane has ruled himself out of the equation, Real Madrid will want to shift their focus to other transfer targets.